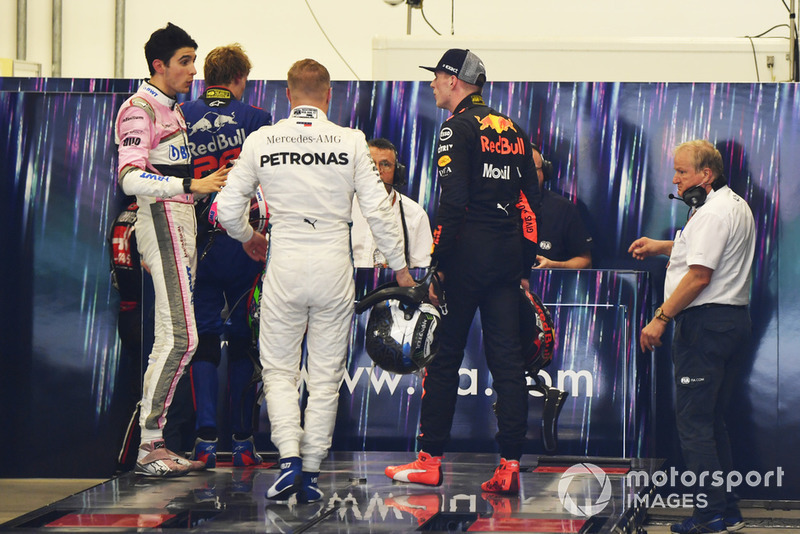 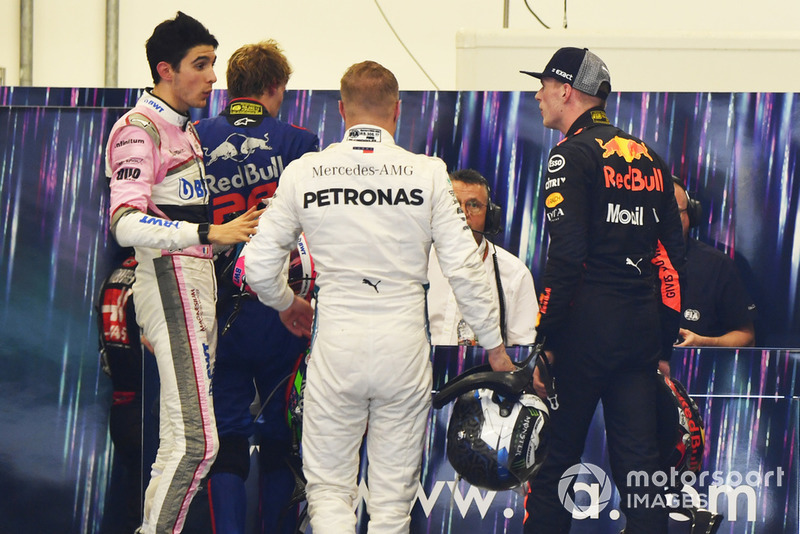 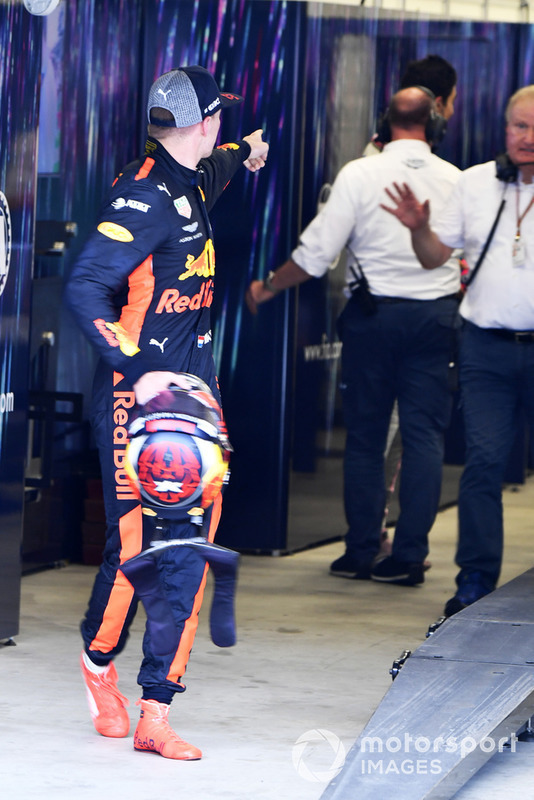 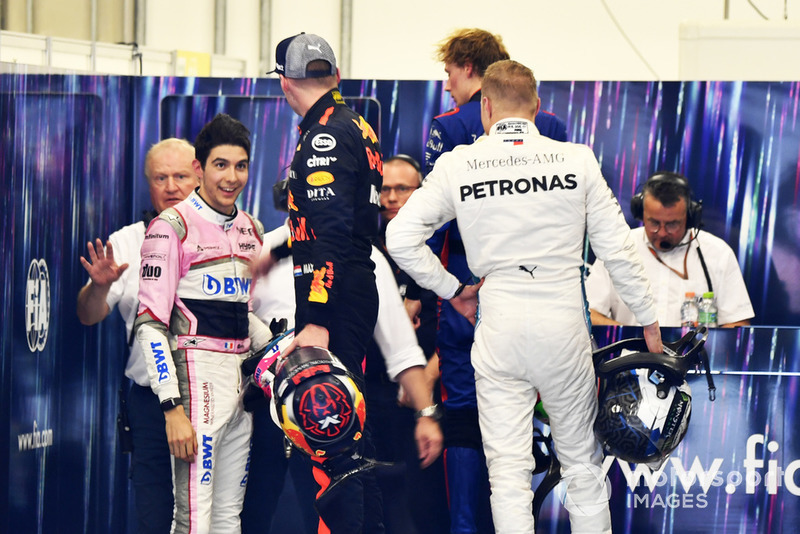 Max Verstappen says that the verbal response he received from a grinning Esteban Ocon in the weighing area after the Brazilian Grand Prix was the cause of his subsequent physical altercation with the Force India driver. 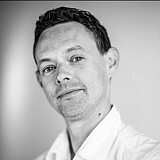 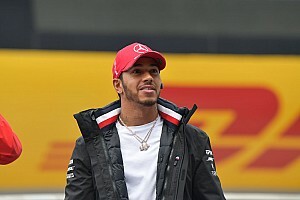 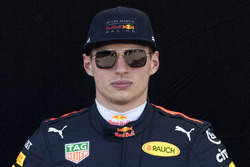 Verstappen was given two days of ‘public service’ with the FIA as punishment for his actions, which came after the duo had collided in the race when he was leading and Ocon was attempting to unlap himself at Turn 2. 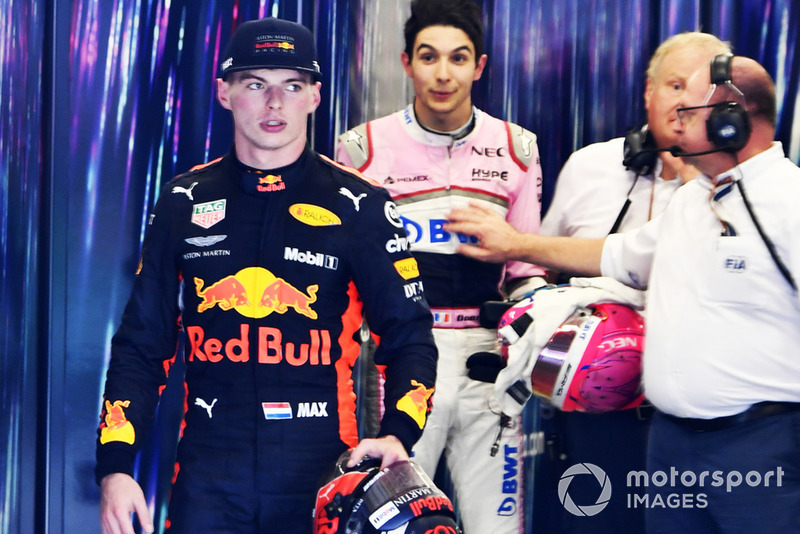 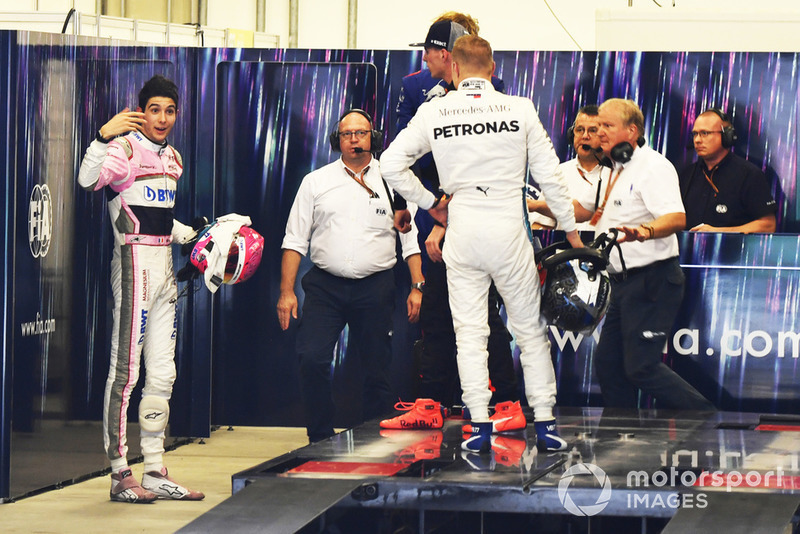 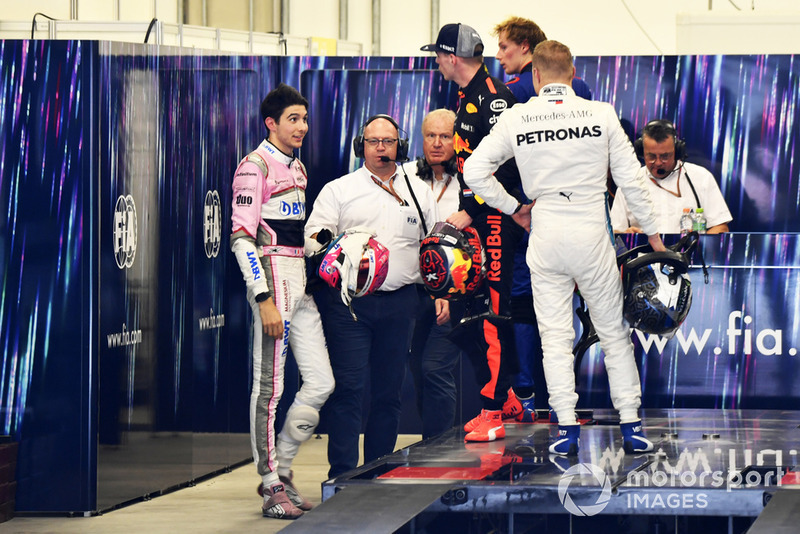 Speaking on the Peptalk show on Dutch TV channel Ziggo Sport on Monday evening, Verstappen said it was Ocon’s flippant response that led to his furious reaction of repeatedly shoving the Force India driver. 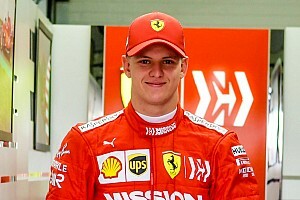 “But he immediately answered ‘I was faster than you’ and said it with such a smile on his face.